Travelling has become much simpler ever since the introduction of smart phones and the apps that run on them. Finding apps that suit your travel needs can be a huge pain because there are a lot of them out there. Some are pure junk that just repeat a website while others are gems and simply a must have. Below are 5 apps that I believe to be of great value to any traveler. These featured apps are cross platform for iPhone, Android and Blackberry (some side loading required) and can be found in their respective app stores. 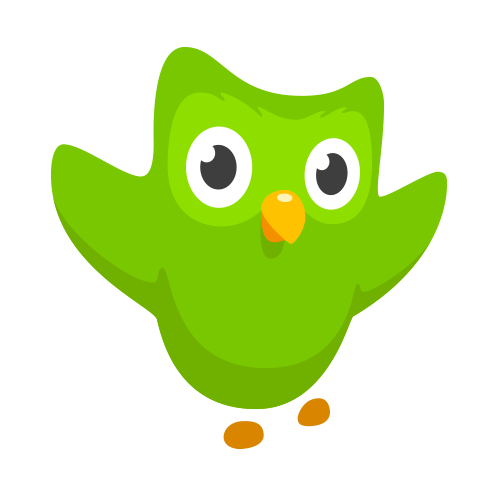 Duolingo is an app that you would use in the weeks prior to going on a trip. It is a language learning app that teaches the user by making it seem like a game. You can’t move forward until you pass your current level and obtain certain milestones. Whenever you get a section of the lesson wrong you lose a heart. Lose too many and it's game over! You also gain XP and gems as you learn more to put towards purchases for in app features. 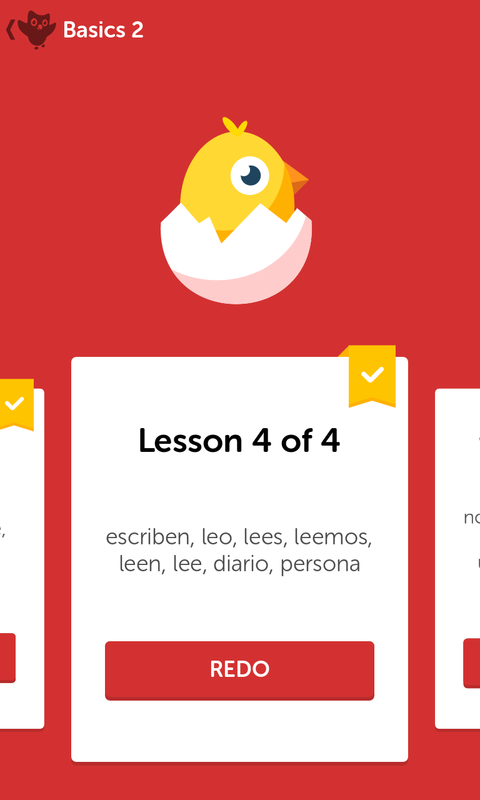 What makes this app so engaging is that it applies many learning techniques in each lesson. You will write words, select words, listen to words and speak words multiple times in each lesson. 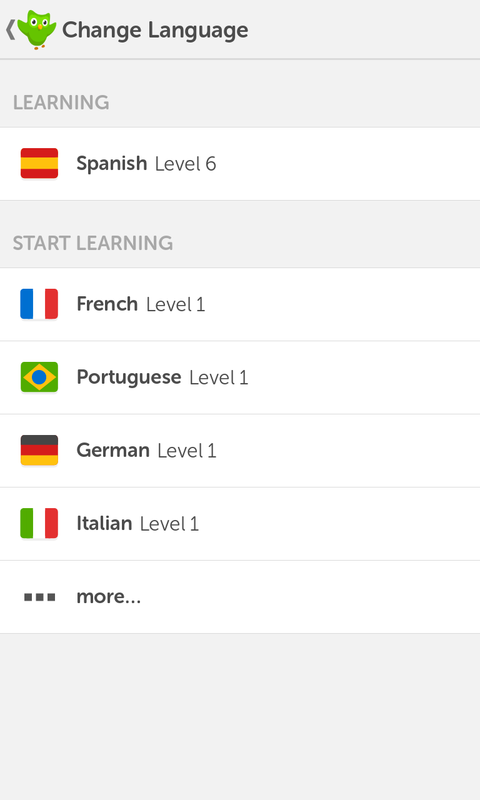 There is no magic to this app though, it will take effort and time on the end users part to actually learn a language. 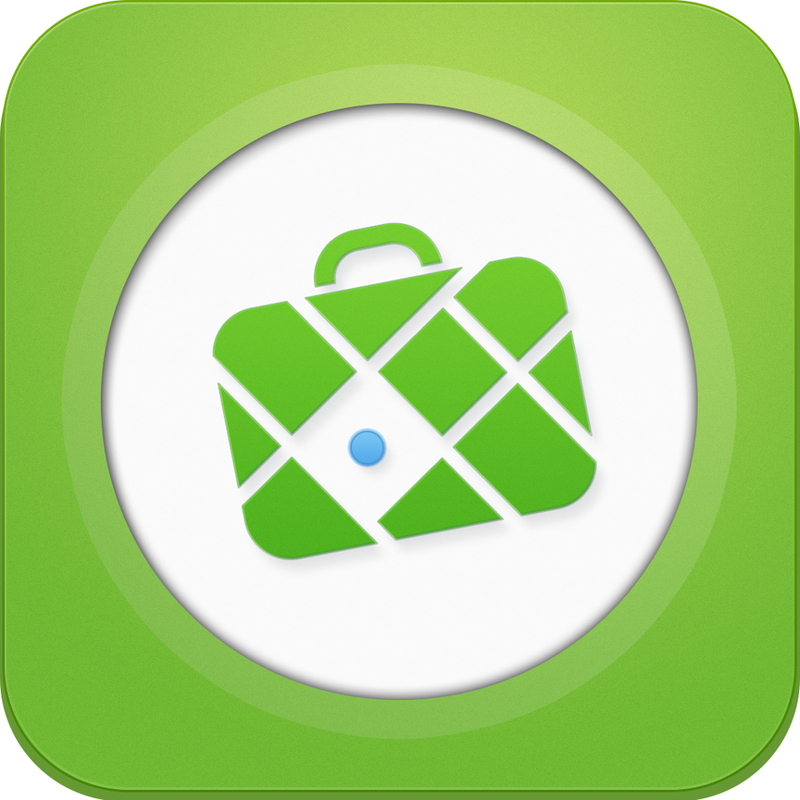 MapsWithMe is in my opinion is a great navigation app for any traveler. I know what you are thinking as you read this, “why not Google maps?” Well truth be told I chose this map app because it is completely offline. Being offline means that you do not need a data connection or Wi-Fi. You simply download the map(s) of your country of choice before travelling (I recommend doing this on your home network as the maps are large) and then when you arrive at your destination, open the app and you will have a full map of your current area. The app uses the built in GPS found on most mobile devices to locate where you are, no data needed. 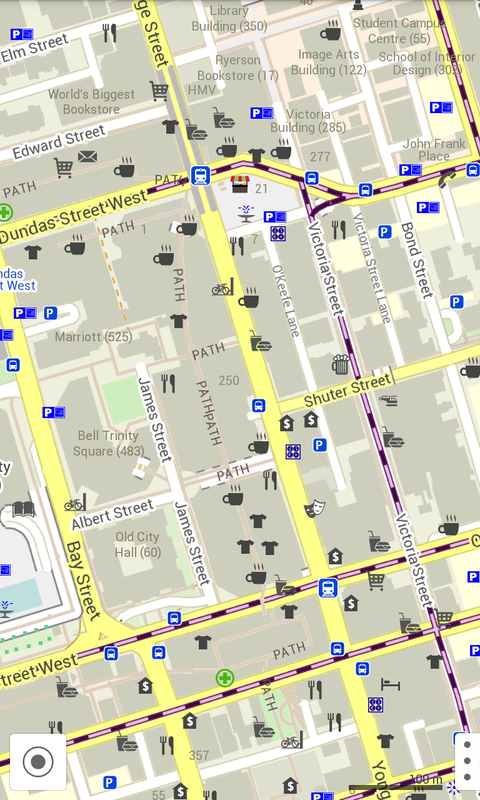 Why I chose MapsWithMe Pro compared to free versions of similar apps is that it has that clean Google Maps look and plots restaurants, diners, gas stations, metro stations etc without the use of data. There are some down sides to the app though, for example there is no directions feature. It would be nice to be able to plot point A and then B and get directions. Hopefully that will be an update in the near future. In the meantime though not having to hunt down Wi-Fi hotspots or use any data whatsoever is a huge money saver when traveling. Especially for the small price of $5.99. 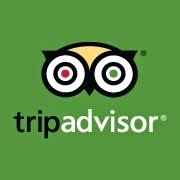 TripAdvisor is my go to website for conducting any research on a hotel that I may consider booking. Lately it has also turned into my tool for scoping out restaurants. The app repeats what the website offers but tailors it to where you currently are in the world. 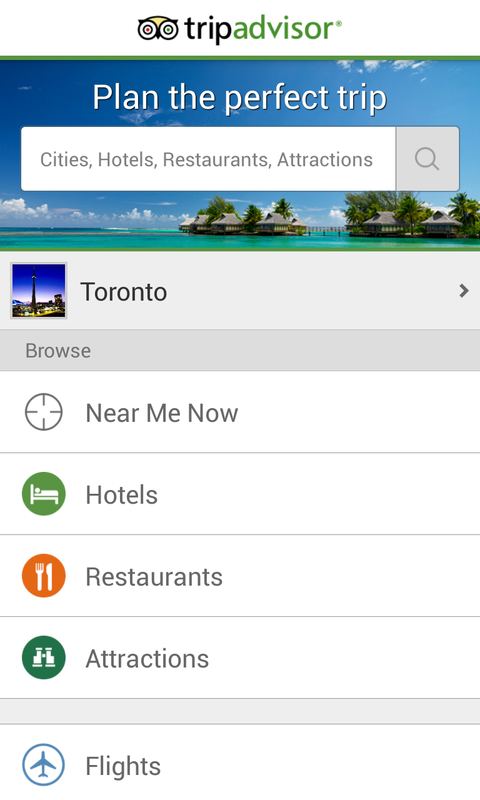 Using your phones GPS and data, the app gives you information on nearby hotels and restaurants. This eases up the decision making process on where to eat when visiting a foreign place. The app isn't just limited to your current location though, you can still search globally, similarly to the way you would on the actual website. You can also access the forums and post your own reviews. Overall it is a great information source with real reviews from real people. Managing how much you spend when traveling is important. If you only budgeted x amount a day, you need to make sure you aren't going over that limit. 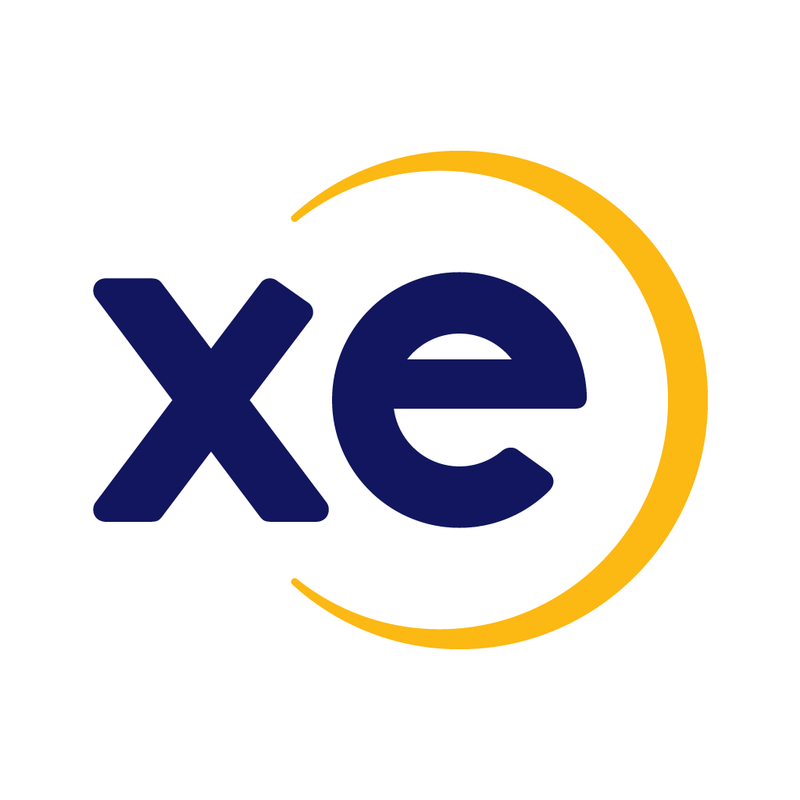 XE Currency Converter is the perfect tool for monitoring just that. 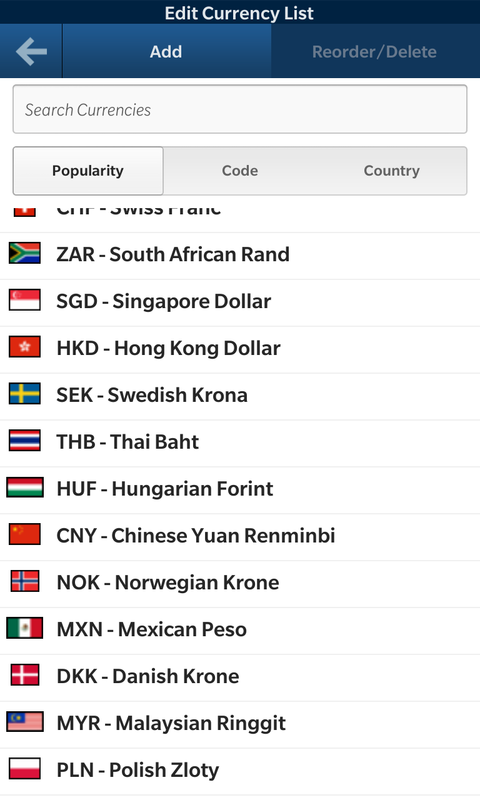 With its simplistic interface, you drag your home currency to the top of the list, then you select the currencies you wish to see your home dollar get converted to. 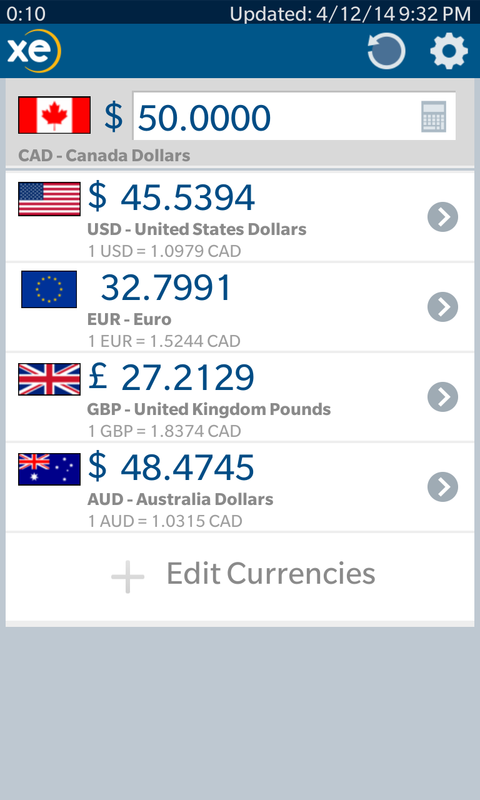 Afterwards you simply input a value for your home currency and the app displays the converted rates. 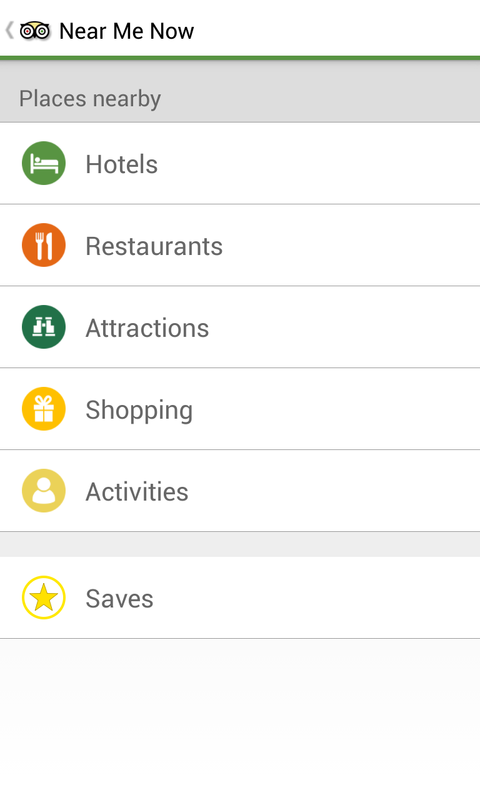 A simple and effective app to make sure you don’t go over your budget while adventuring around the globe. 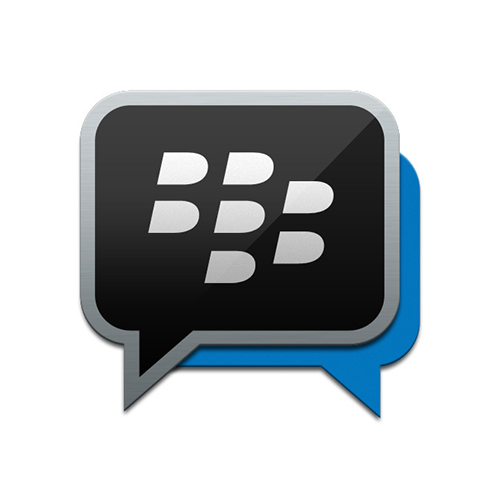 Blackberry Messenger (BBM) has always been a money saver for me when I travel. I've spent a few afternoons in Starbucks catching up with people at home via my Blackberry devices over the years. Now that the app is cross platform, Android and iOS users can benefit as well. Communicating instantly to your loved ones or friends while you travel can be expensive, especially if you text message or make a phone call. Roaming rates around the globe are astronomical. 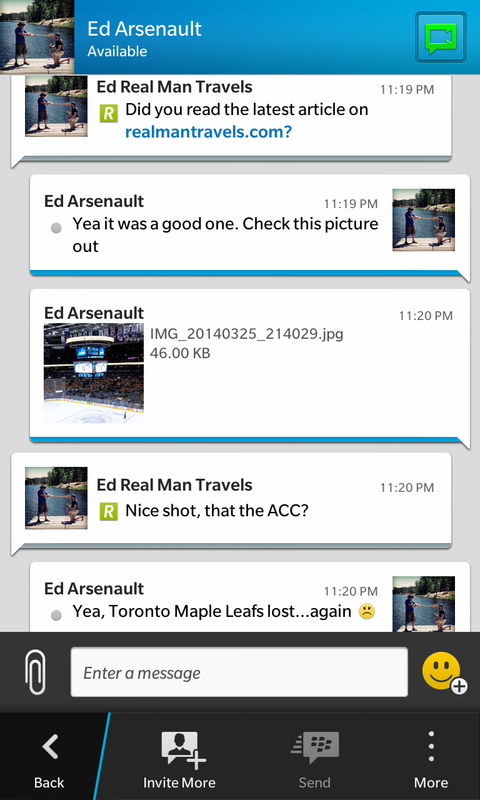 This is where BBM shines and saves you money. By being able to be used with just a Wi-Fi connection, you can send and receive messages that show if they have been delivered and read. 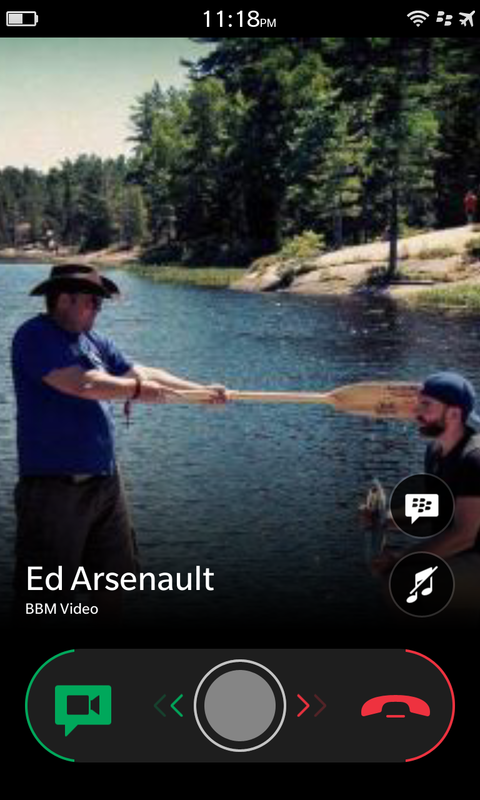 As well you can initiate a BBM voice chat (similar to a phone call) or you can have a BBM video chat (currently limited to Blackberry devices only) which is similar to Skype or Face Time but you have the option to share your screen. Perfect if you are a business traveler and need to go over any presentations. You can also send pictures, documents, voice notes, contact cards and more! Don't pay roaming fees ever again when travelling. Find a Wi-Fi connection and all of your communicating can be done for FREE. There we go, 5 travel apps that you will actually use. I hope that you all find value in these apps like I have and benefit from their features. Do you think I missed an important app that travelers must have? Feel free to let me know in the comment section below, on twitter or facebook. Happy travels!